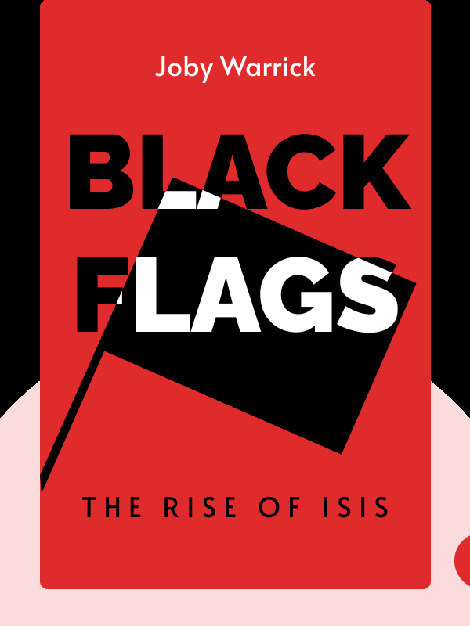 Black Flags (2015) tells the origin story of the infamous terror organization known as the Islamic State or ISIS. 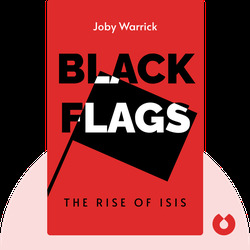 These blinks detail a history that begins with a fledgling insurgency in Iraq following the US invasion in 2003 and ends with one of the most powerful and frightening terrorist groups of all time. Joby Warrick is a long-time reporter for the Washington Post and winner of the Pulitzer Prize for journalism. His other titles include The Triple Agent.